Description: You make Evolved DarkCasters look darn good. Especially with your new evolved Effeminate DarkCaster Hairdo! 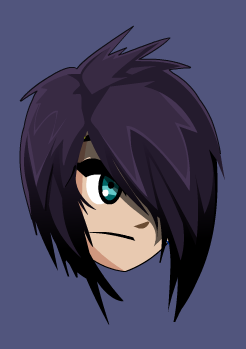 Also see Evolved DarkCaster FauxHawk.